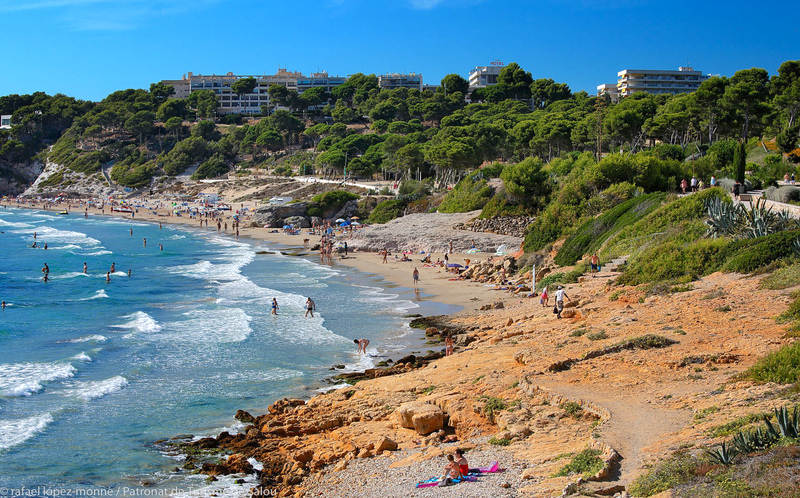 The Mediterranean Sea breeze welcomes you to Salou. In the morning, the beaches of Costa Daurada’s capital city are the ideal place for travellers willing to get away from routine. In fact, the murmur of the sea can be heard from each one of the nine beaches you’ll find in our destination. 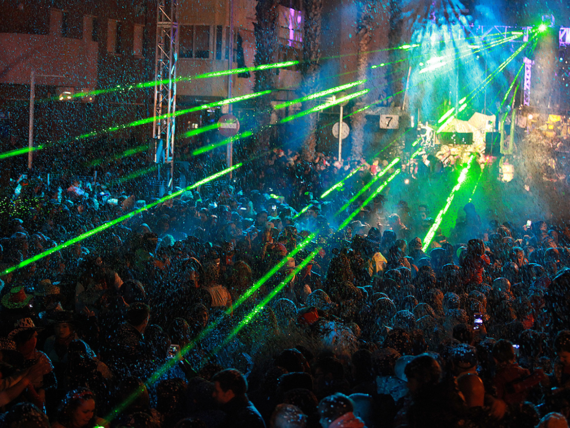 The most urban ones, that is, Ponent, Llevant, Llarga and Capellans, are equipped with all the necessary facilities. During the summer, Llevant beach provides users with a Kid’s Club. 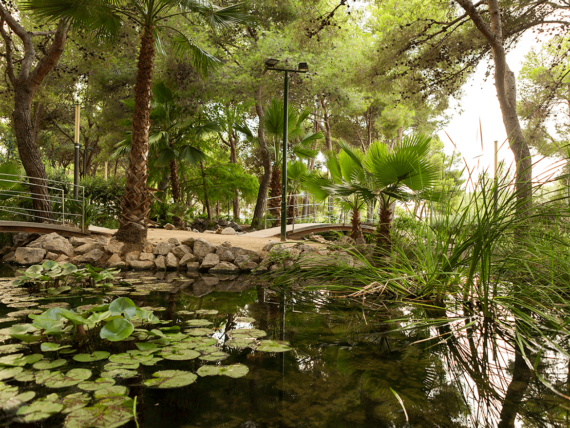 If you’d like to swim surrounded by vegetation though, the coves Font, Penya Tallada and Llenguadets are small paradises for nature lovers. 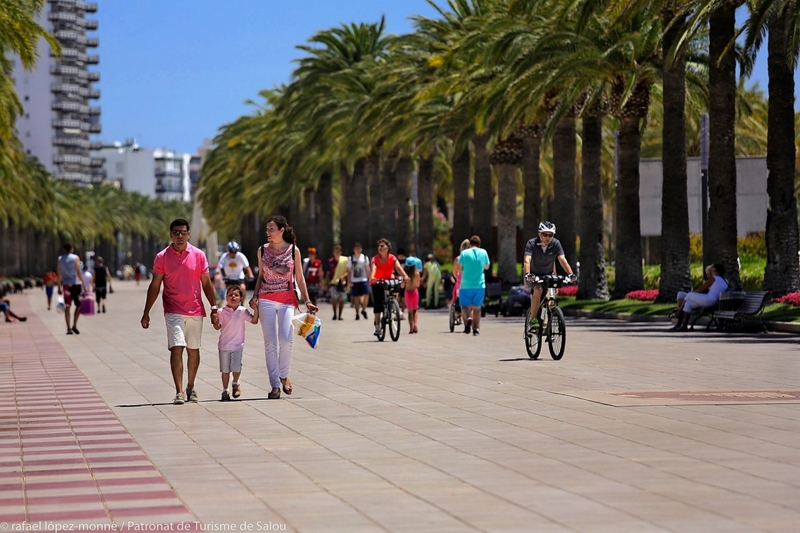 At midday, the time just before lunch in the city, you can enjoy some refreshing drinks and try some “tapas” in the number of beach bars located in Salou’s urban beaches: mussels, “bravas”, grilled cuttlefish or fresh fried fish are true gastronomic delicatessen for the whole family. In the afternoon, the shops in Salou offer the most varied leisure proposal. From doing some shopping and getting your wardrobe updated with the latest fashion accessories, to the possibility to purchase sports equipment used this season by the FC Barcelona players, without forgetting the smaller shops where you’ll a range of costume jewellery ideal for the summer, among many other offers. Don’t forget to save some energy for the evening. 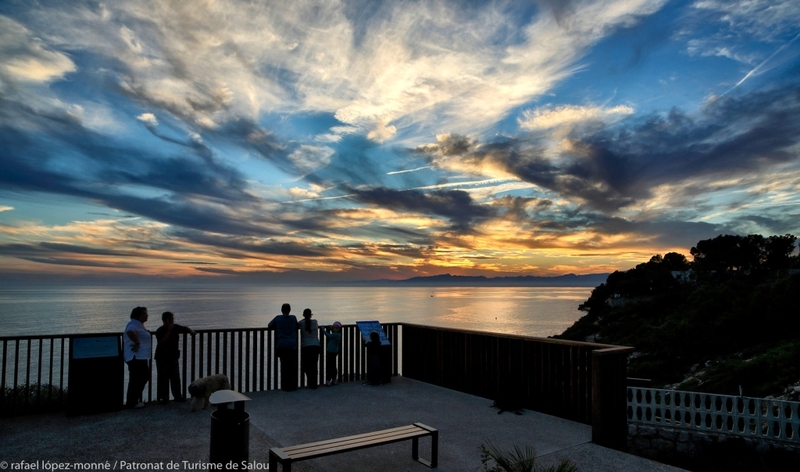 Salou has some of the most spectacular sunsets you’ll even find. Nevertheless, let us recommend two very special places you shouldn’t miss: the Coastal Path –the stunning skies at sunset are almost touching the sea waves-, and Pilons, where you can sit and admire the different shades of light at twilight changing the colours of Antoni Rosselló’s sail sculpture, which symbolises the union between the earth, the sea and the wind. For the perfect end to a perfect day, you can enjoy Salou’s varied gastronomy offer, which goes from the most traditional Mediterranean food with local Tarragona area wines, to the most exquisite international signature cuisine. Have you got some time to spare? 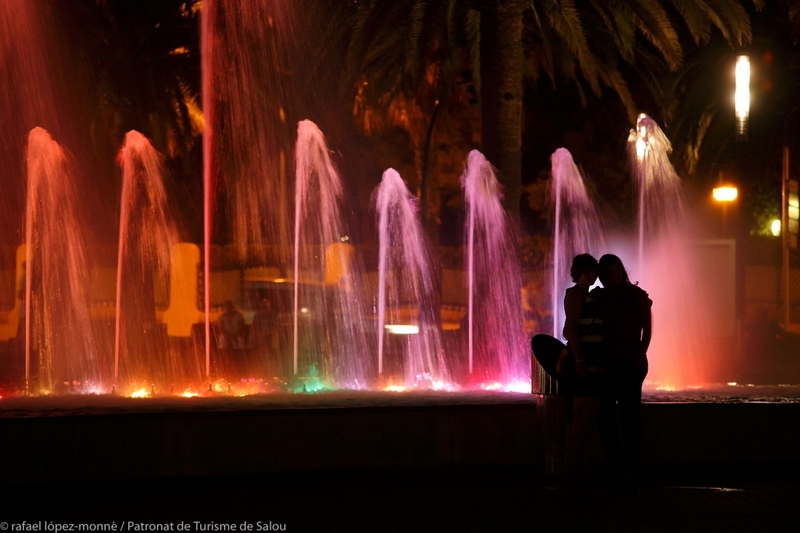 Visit the Fountains of Salou you’ll find in Passeig Jaume I and take some outstanding pictures. For the second day, our suggestion takes you to the Costa Daurada Marine Resort (Estació Nàutica de la Costa Daurada), which provides nautical sports for everyone. From the exciting fly board, to nautical ski, parasailing, snorkel and a boat trip. So, are you into it? By the coastline, BoscAventura offers you dozens of thrilling activities to enjoy nature. From height circuits and climbing, to paintball and mini-golf. Since we know this could lead you to become very hungry, make the most of your visit to one of the best theme parks in Europe, PortAventura World, to enjoy the best selection of both Mediterranean and International cuisine, besides its 6 theme areas. Finally, going back to Salou from PortAventura World is very easy indeed, and if you don’t want to use your car, you can get the Tourist Train, which stops in the centre of Costa Daurada’s capital city.